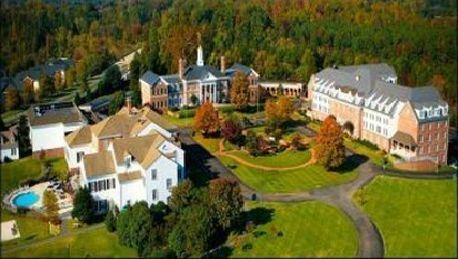 A block of rooms with a special rate of $149 per guest per room has been reserved for May 5 - 7th at the beautiful Virginia Crossings Hotel and Conference Center. This special room rate is available until April 23 or until the group block sells out, whichever comes first. Reservations can be made online or by contacting Virginia Crossings directly at (804) 727-1400 and mentioning the VRA conference to receive the group rate. Please contact Margaret if you have trouble making reservations. Don't delay in reserving your room; you don't want to miss out staying in this gorgeous hotel! Parking: Plenty of complimentary parking is available.